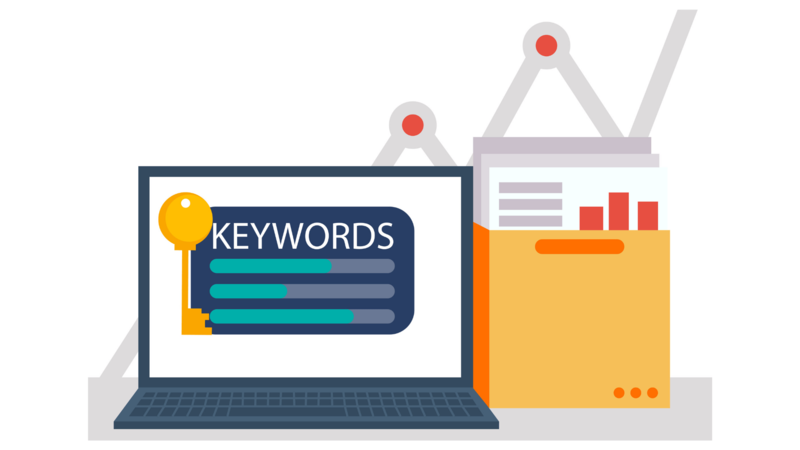 What Are The Different Keyword Match Types? When choosing the keywords for your PPC campaign on Google Ads, it’s important you pay attention to the match types you are choosing. The keywords you select can make or break your campaign – so it’s vital you pick the right ones. In today’s article, we will be detailing what match types are and what you should consider when selecting your own. When you begin to create your Google Ads campaign, there are four different keyword match types to consider. This is the default match type that all your keywords are assigned to, unless you choose one of the other match types. Your ad is eligible to appear whenever a user enters any word in your key phrase, which means your audience is rather broad. Your ad will automatically run on ‘relevant’ variations of your keywords, even if these terms are not featured in your list. While you might think reaching a wide audience is excellent news – you do run the risk of generating irrelevant traffic. Don’t forget, every time a user clicks on your ad it costs you – so, keep an eye on your conversion rates. Broad match modifiers will only run your ads in searches that include the words you have marked with a plus sign. Your modified broad match: +men’s +hats. Your plus keyword can be anywhere within the phrase, it helps to ensure your ad only runs for relevant searches – which increase how relevant your CTRs are and increase your conversion rates. Selecting phrase match type will ensure your ad can only appear when people search for your exact phrase. So, your ad will only run when a user enters your exact key phrase in the order you used them – but there could be words at either end of the phrase. Exact match type will only allow your ads to run for searchers using your exact keyword, or alternatives of your exact keyword. Alternatives include keyword synonyms, plurals or keywords with the same meaning, regardless of spelling and grammar similarities between the search query and keyword. “Black hats” and “hats colour black” mean the same thing, the searchers are looking for black hats. 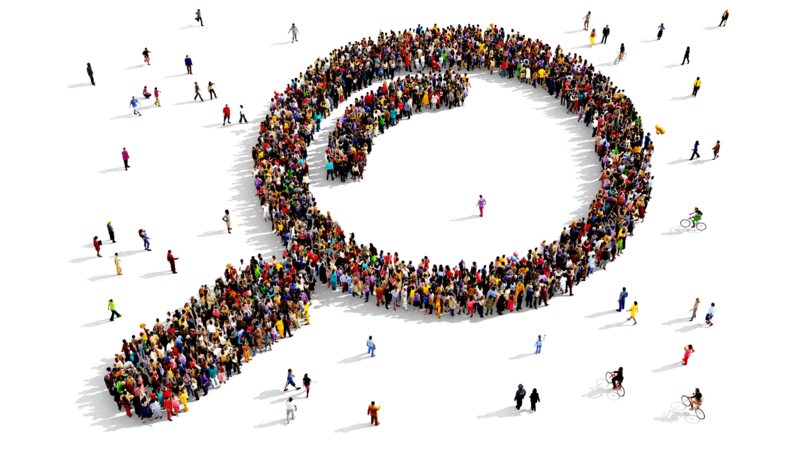 Regardless of the variations in the way two different user searches, they’re looking for the same results despite the small variations in their search. If you’re new to Google Ads, begin with Broad Match and see how that type works for you. Google recommends using a combination or two or more keyword match types for your campaign to be most effective.